The Brainerd Rotary Club and the City of Brainerd Parks and Recreation Department team up for the annual Easter Egg Hunt in Gregory Park. 10 Million (maybe less) are snarfed up by the kiddos in a flash! The eggs are traded for a nice bag of candy. The Easter Bunny also brings candy to Brainerd area care facilities and group homes. We are neighbors, community leaders, and global citizens uniting for the common good. With you, we can accomplish even more. Brainerd Rotary Club was chartered on July 8, 1921. 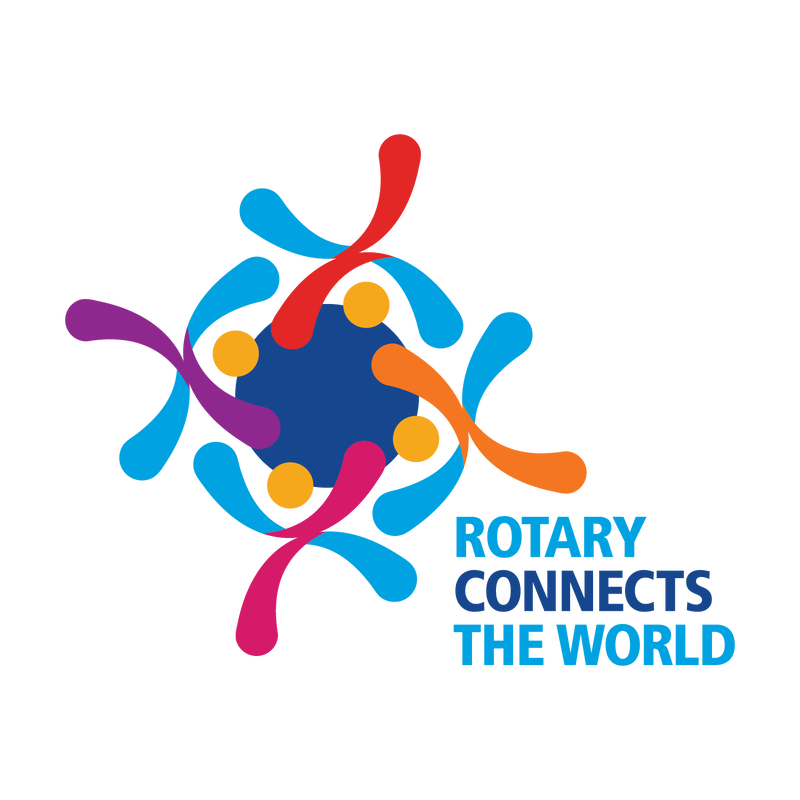 We are part of the Rotary International organization, and are located within District 5580. Our club consists of approximately 100 members, and we meet every Tuesday for lunch and fellowship at The Blue Room in downtown Brainerd. The mission of Rotary is to JOIN LEADERS · EXCHANGE IDEAS · TAKE ACTION. Rotary is 1.2 million neighbors, friends and community leaders who come together to create positive, lasting change in our communities and around the world. Our different occupations, cultures, and countries give us a unique perspective. Our shared passion for service helps us accomplish the remarkable. We invite you to explore our website to learn more about Rotary and our club. If you think Rotary is a good fit for you, and you want to be part of an amazing organization, please contact us. the Brainerd Noon Rotary Club. Learn more about Rotary in our community and around the world. Fourth: The advancement of international understanding, goodwill, and peace through world fellowship of business and professional persons united in the ideal of service.